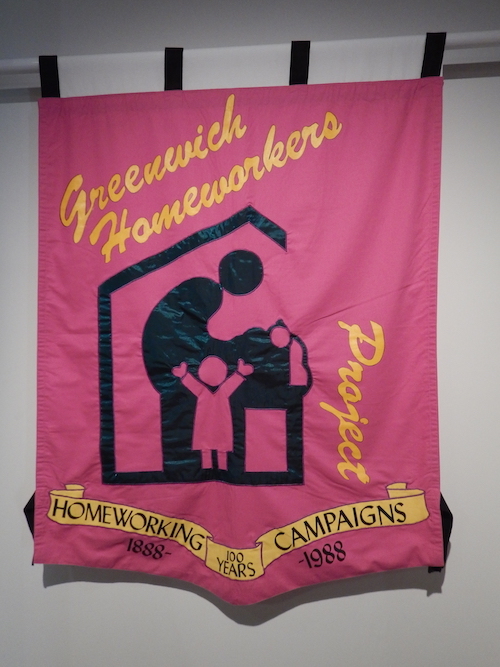 We Need More People’s History Museums! Manchester “The Organizer” was screening at the Friends Meeting House today, and the members and leaders of the newly organized ACORN branch in Manchester were working, so I had the opportunity to not only visit, but also observe and work from the People’s History Museum and The Left Bank café and bar. 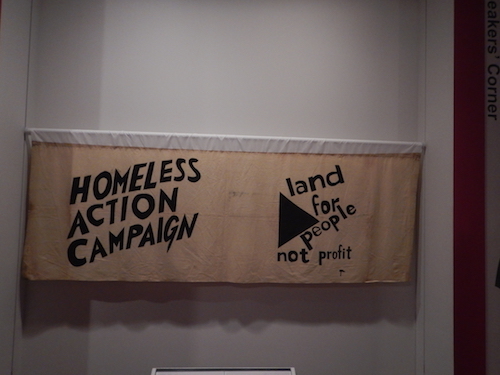 What a great way to tell the story of people’s struggles for democracy in civic life and a voice in the workplace and political space. Fittingly, the museum is located in the Spinningfield district, named for all of the spinning mills that heralded the Industrial Revolution virtually birthed in Manchester. 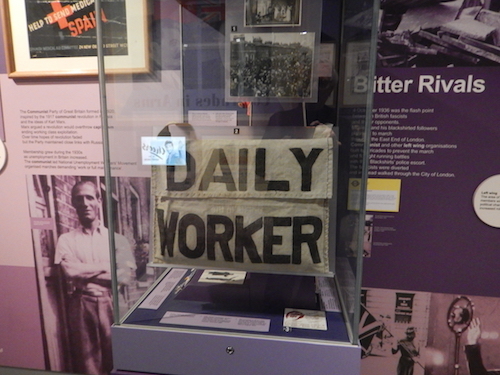 Additionally, signaling the working-class roots that made Manchester wealthy and imprinted the politics for years, the museum is retrofitted into an old pump house along the river with some remnants of its former life still visible. 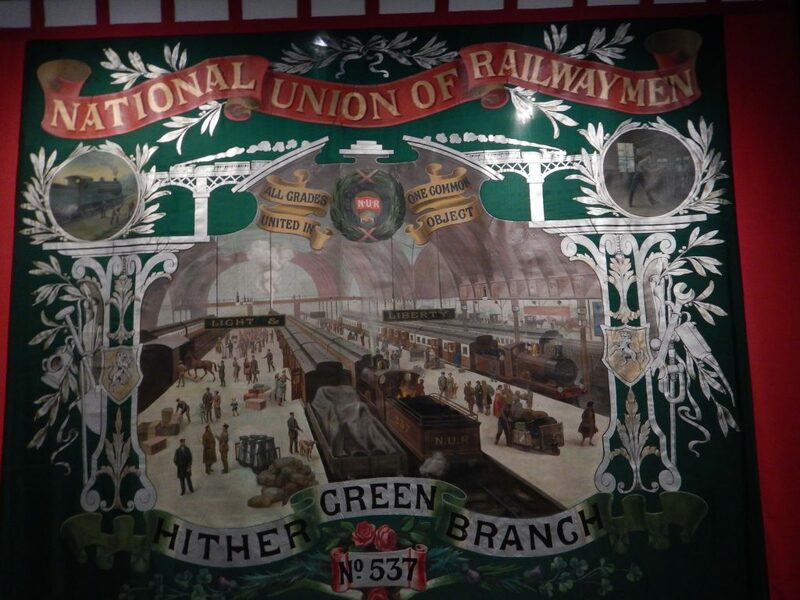 The museum was supported by labor unions in the United Kingdom, but also the European Union, national arts councils, and, importantly the Manchester City Council, but don’t think that diluted the message of the museum: this is people’s history. The museum had many, many strengths. Viewers were encouraged to participate. Pushing buttons meant hearing historic speeches by politicians of all stripes, union leaders, and others. 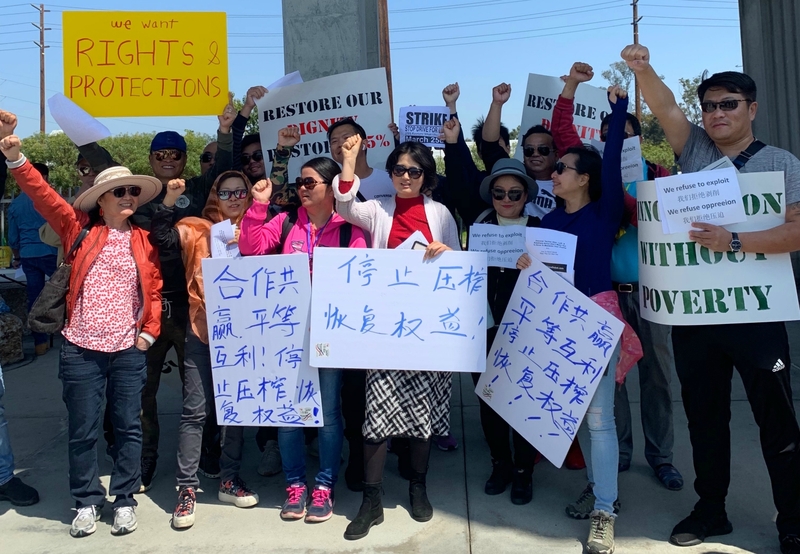 At one-point yellow police tape was on the floor and when I walked across the entryway and picket line chanting greeted me as it if I had cross the line during a strike, making the experience very realistic and dramatic. Speckled throughout in various time periods visitors were encouraged to open suitcases to see what people might have being carrying or wearing at the time, or visitors could try on hats that union leaders and managers might have worn. Visitors could open cubbyholes to see whole exhibits. Very smart! 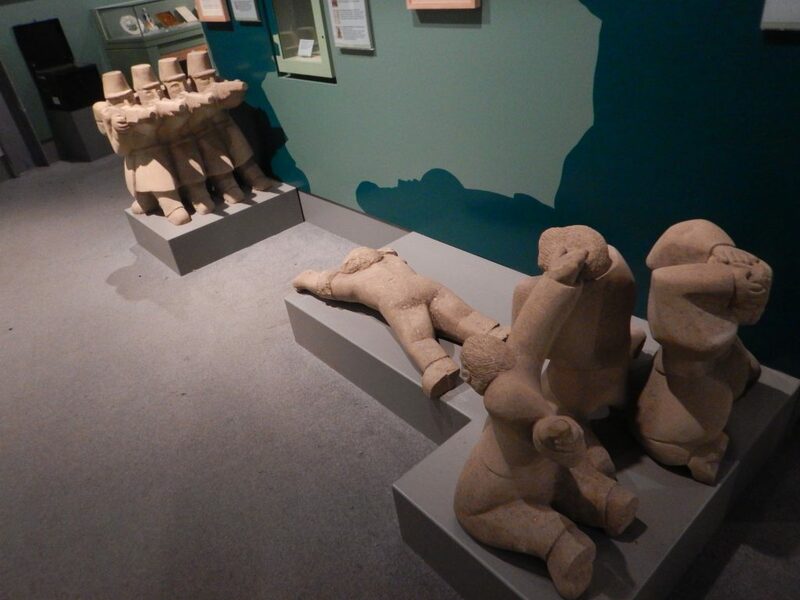 The museum was also aided tremendously by dramatic visuals. 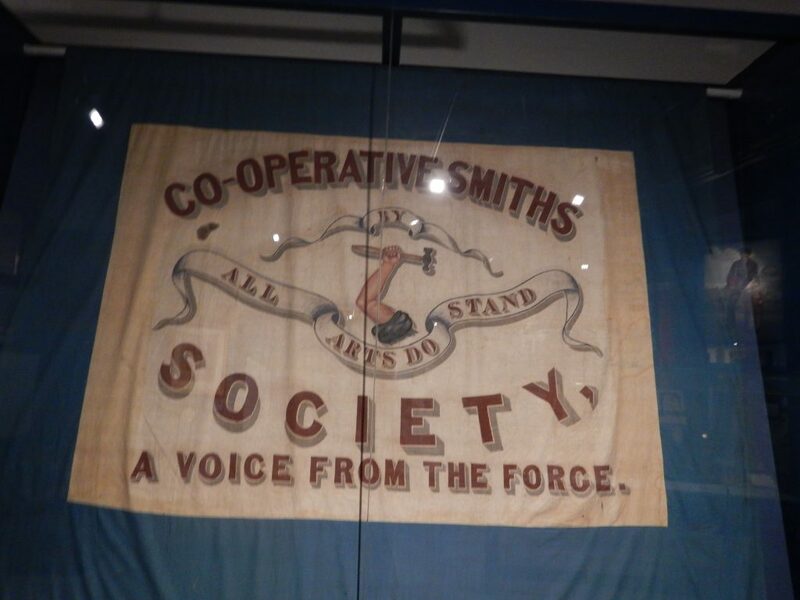 Sweeping and intricate banners made by early trades group for their meetings and demonstrations were as creative as tapestries we saw only days earlier in the National Museum of Wales in Cardiff. Posters for demonstrations or political rallies both modern and one-hundred or more years old were fascinating and forceful. 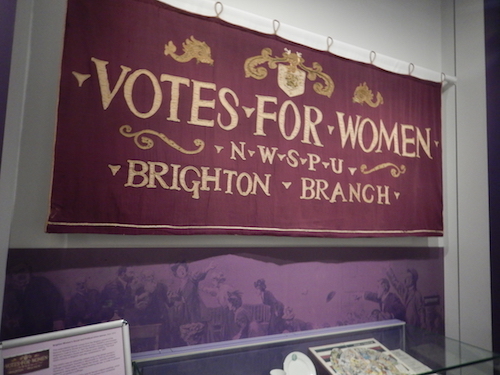 The sections on the suffragette movement and the fight to win the vote for women in England were outstanding, especially the separate pride in Mrs. Pankhurst from Manchester, as they called their native daughter and key leader of the fight. 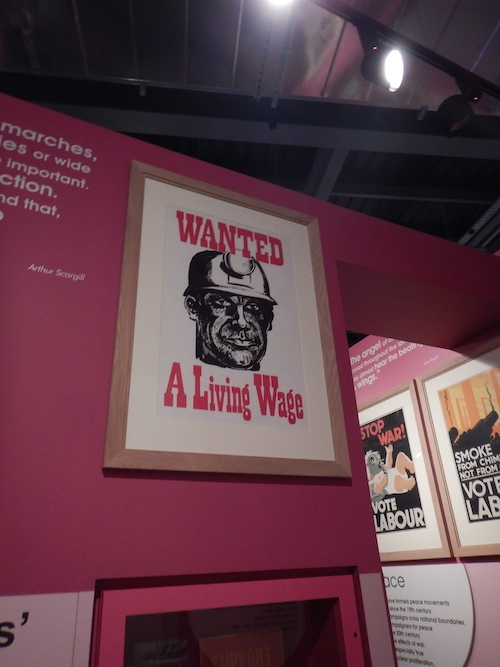 The development of political struggles from the Levellers and Chartists to the Communist and radical elements as well as the more mainstream Labour Party were well documented. 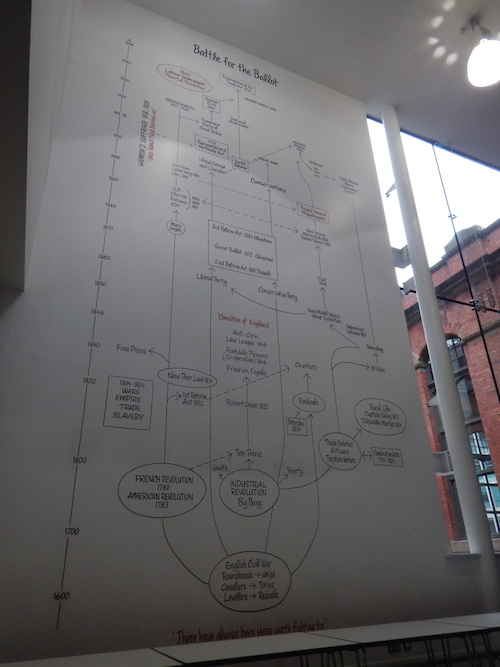 One amazing illustration on a wall running from floor to ceiling several stories up showed a timeline of British history and the various movements, strikes, demonstrations, and repression that marked the time to either victory or defeat.